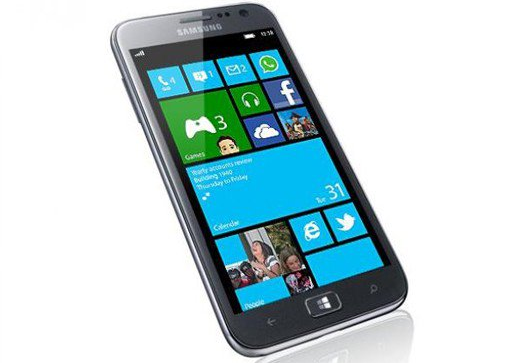 New reports from Korea newspaper the Korea Times suggest that Samsung is still keen on making Windows Phone devices. The Korean electronic manufacturer is thinking of rolling out affordable handsets that run Redmond’s mobile platform. Around August last year, Microsoft took Samsung to court over payment of royalties. The Korean manufacturer halted payments after Redmond’s acquisition of Nokia. The company argues that the deal makes Microsoft a direct competitor.